Innovative Stone Concepts is Oregon's premier provider, fabricator & installer of natural stone, quartz & solid surface countertops. 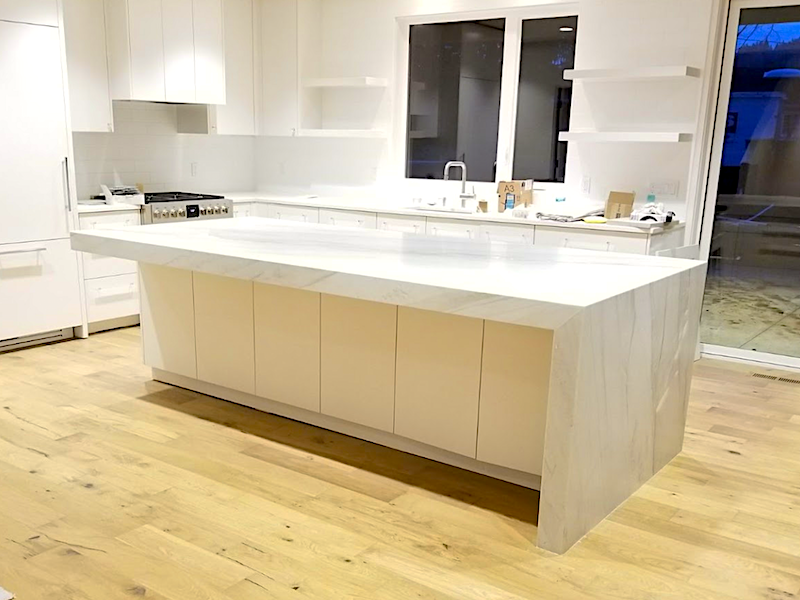 ​For more than a decade Innovative Stone Concepts has provided the highest quality in natural stone and quartz countertops and vanities to residential customers throughout the Willamette Valley. Our team designs, cuts and installs beautiful, durable countertops, vanities and other custom pieces for a range of projects. Whether you're a homeowner doing a DIY renovation, a general contractor on a commercial or residential project, or a builder completing multiple new construction units, Innovative Stone Concepts can create custom surfaces for any project and any budget. 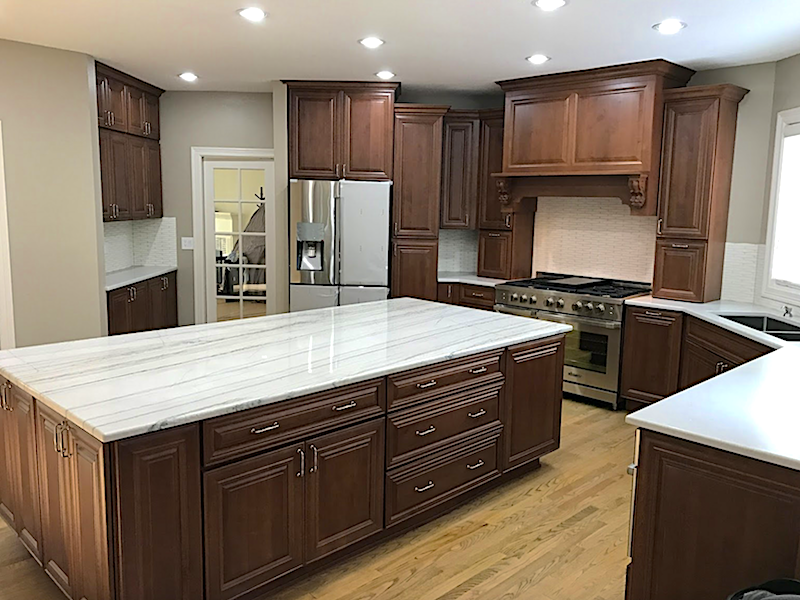 Conveniently located in Forest Grove, serving western and central Oregon and southwestern Washington, the team at Innovative Stone Concepts offers a wide array of quartz and natural stone options from top quality suppliers like MGX Stone, Bedrosians Tile & Stone and Cosmos Granite. 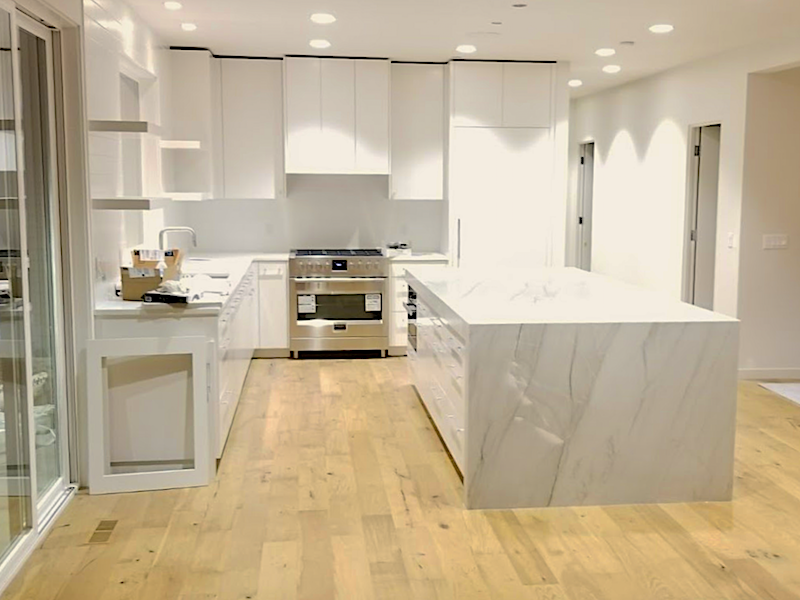 With our wide range of options, we offer top quality service and expert installation on budget-friendly, prefabricated countertops, custom cut pieces, and specialty and luxury stone. At Innovative Stone Concepts, our premium quality work and craftsmanship is matched by our commitment to outstanding customer service. Every member of our team, our office staff, fabricators and installers are dedicated to helping you achieve the perfect look for your project, while building long-term customer relationships.